Home/Video Management System/What features to look for in Video Management System? 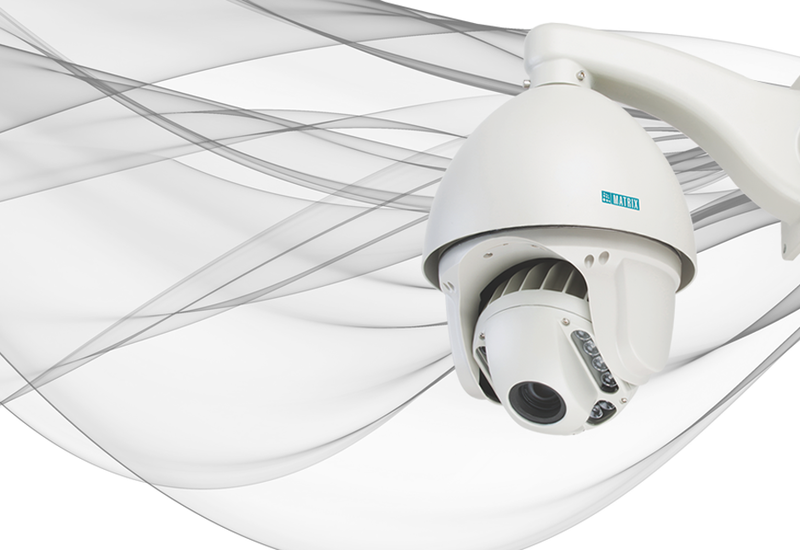 Selecting the ideal Video Surveillance System for your enterprise is a long process as a lot of things must be considered before taking the decision. 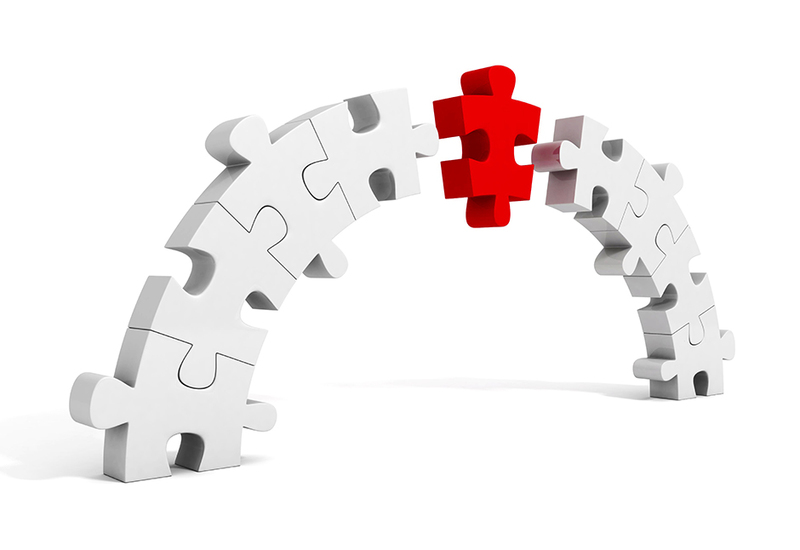 An ideal solution saves time, cost and streamlines the processes. Therefore, to help you make this decision easily, below is a listicle of all important features that must be present in your software to provide smooth working. A Video Management System is all about making the Surveillance Security strategy compact and easy to maintain. The flexibility and scalability provided by a software cannot be compared with a hardware. Therefore, it is must that your software is able to integrate with other security systems present in your organization such as Fire Alarm, Access Control, Billing System, etc. This saves the cumbersome task of maintaining disparate systems, each separately. Furthermore, integration provides a centralized platform from where all your other security systems can be monitored ensuring greater control. 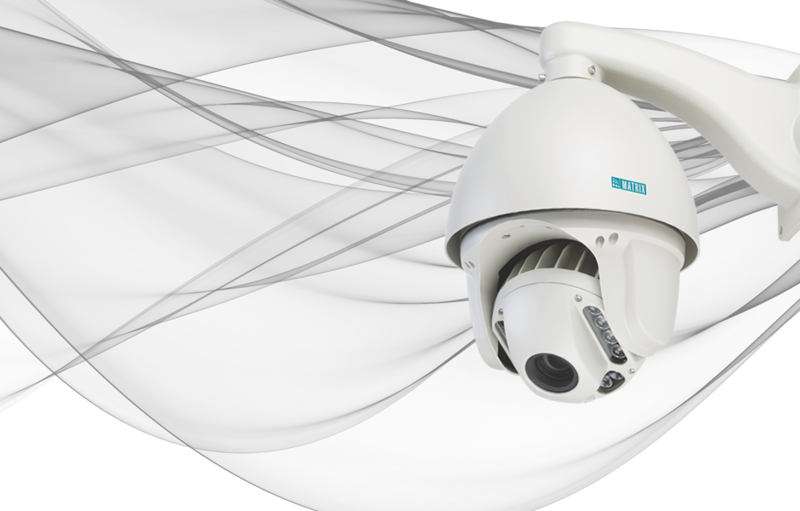 Video Surveillance for Small and Medium Enterprises, corporate is spread over a wide area as their offices are often situated in different cities. This calls for the need of giving user defined roles and rights to each location and people there, to maintain data security. Typically, there are three levels of Roles and Rights, namely, Administrator, Operator and Viewer. As the names suggest, an administrator has the maximum rights and viewer has the least. For example, the IT person at the head office has all the configuration rights but security personnel should not. 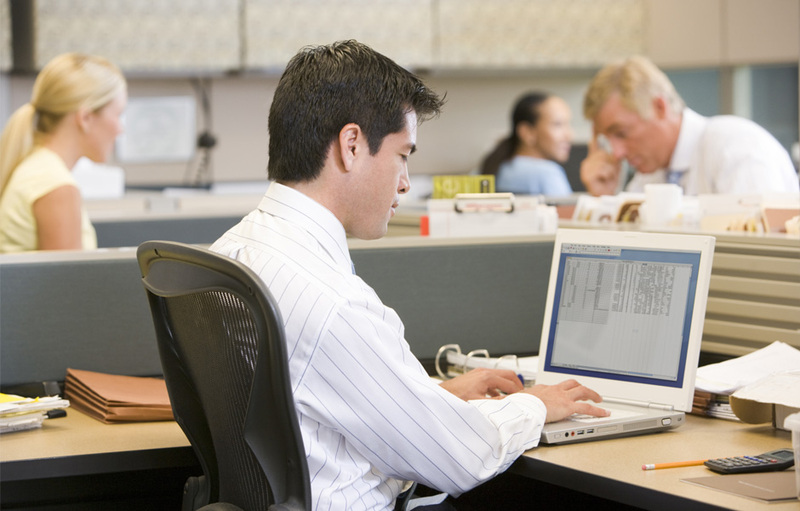 The role of an IT person is to configure the analytics while the role of a watchman is to simply monitor the connected cameras. 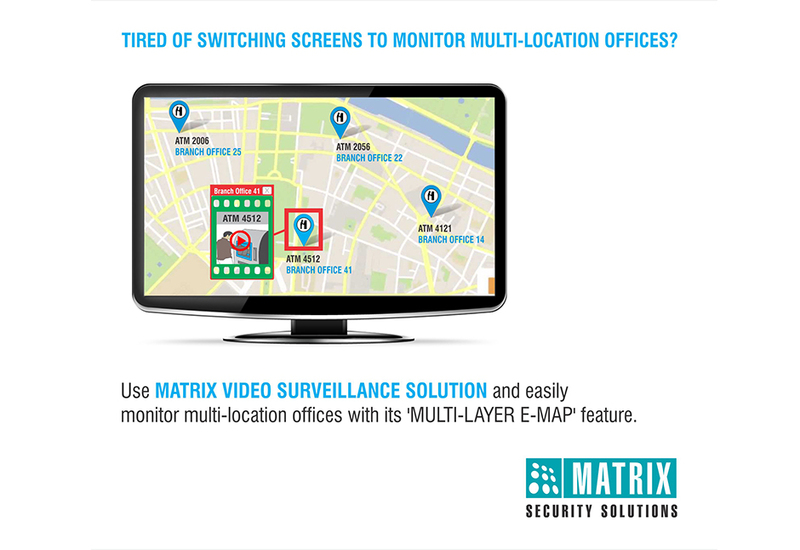 This feature provides a window to centralised monitoring of all cameras and devices irrespective of the area that surveillance system has covered. All devices and Security Cameras can be positioned on a JPEG map of the location, from this map you can simply click on the camera you want to monitor. Upon clicking, a live streaming window of the respective camera will open. Also, in case of any event detected, a small light on the virtual image of the camera will start blinking. Thus, with a quick glance at all the maps, you can see which cameras/devices are working and which ones are not. 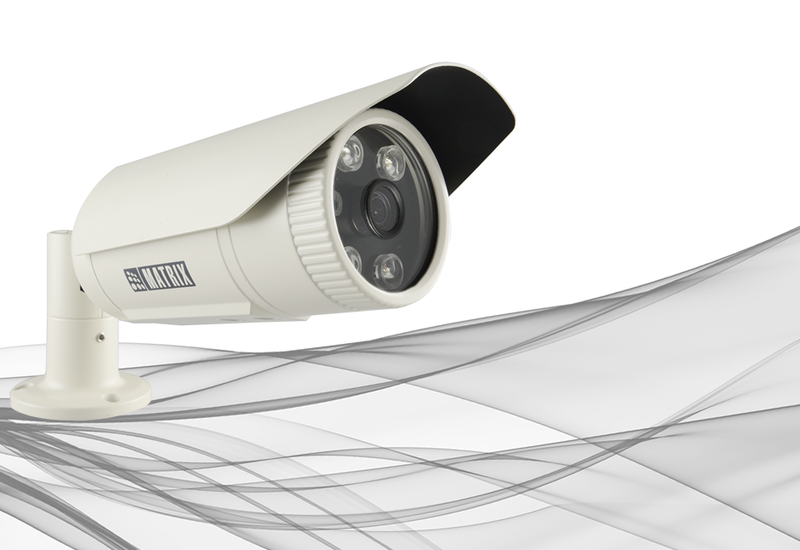 Storage cost is one of the major criteria while selecting surveillance solution. A lot of space is required to store the streams from various cameras. This requirement increases if the application is big and a lot of cameras have been installed. However, if observed carefully, not all cameras hold the same priority. And hence, not all recordings need to be saved for, let us say, 30 days. For example, the camera placed in the cafeteria holds less importance than the one installed at the reception. 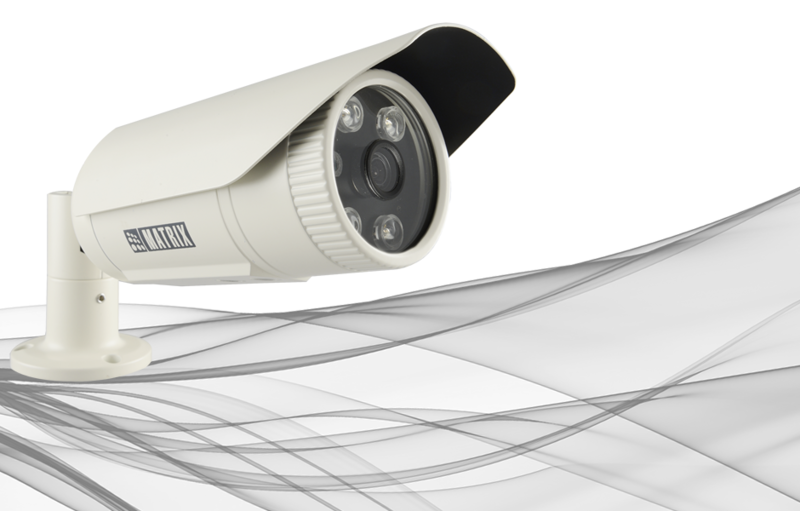 Therefore, your intelligent video surveillance system should allow you to choose the number of recording retention days for a camera. Cameras-wise Recording Retention will enable the user to set recording retention of cafeteria to five days and that of reception to 30 days. Daily Highlights:Many times, it happens that no mishap has taken place, but one wants to go through all the events that took place throughout the day. For example, you might want to see the frequency of motion happening in the corridor during working hours. In these scenarios, Daily Highlights provide a quick glance at all the events that took place in a day. Repeatedly checking each camera and device to see if they are in working order can be hectic and tiresome. Therefore, there are software which centrally manage the functioning status of all cameras and devices from one place. Moreover, you can set corrective actions to give proactive support. In any organization or enterprise, motion is usually observed during office hours only. But the recordings go on continuously for 24 hours, 7 days a week. This takes up a lot of unnecessary storage space. Therefore, it is always better to have a solution which automatically reduces the number of frames recorded in a second. This means, when there is motion, it will record 25 frames or more per second so that every movement is captured. But when there is low or no motion, the frame rate will reduce to three frames per second so that the recording occupies less space. 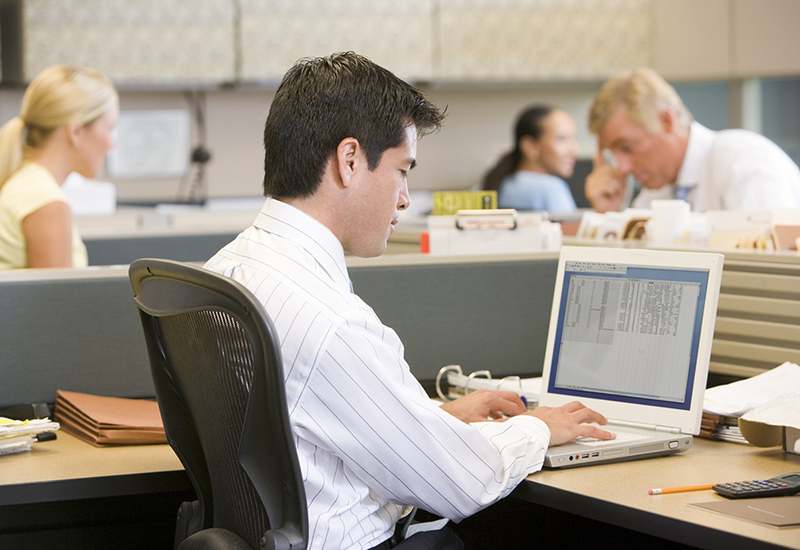 A Video Management system is of no use if it does not give real-time remote notifications. For proactive and preventive security, it is must that the concerned person is informed immediately while a mishap is taking place. These notifications could be through SMS, Email, Email with snapshot, live video pop-up, calling from mobile app and many more. If informed in real-time, a mishap can be prevented, and thieves can be caught red handed. It is often possible that a solution is assembled and made up of different brands. In such situations, it is extremely important that theVideo Management system supports other brands’ cameras and devices. This is possible only when the cameras, devices as well as the software, are ONVIF compliant. With growing urbanization, the number of car owners are increasing and hence, parking spaces are more than necessary nowadays. Be it a shopping mall, a retail store, a hospital or an education hub, a lot of cars are parked every day. 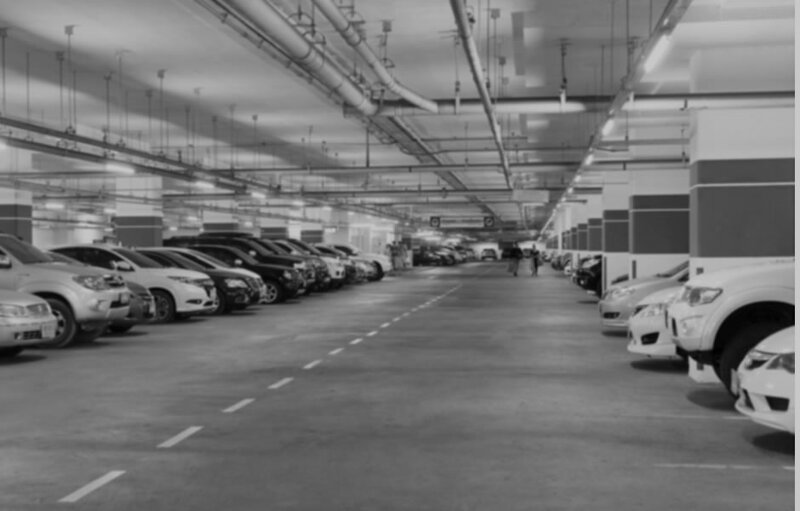 Therefore, it becomes important to deploy a parking management system to ensure that every car is parked in such a way that the space can accommodate maximum cars. 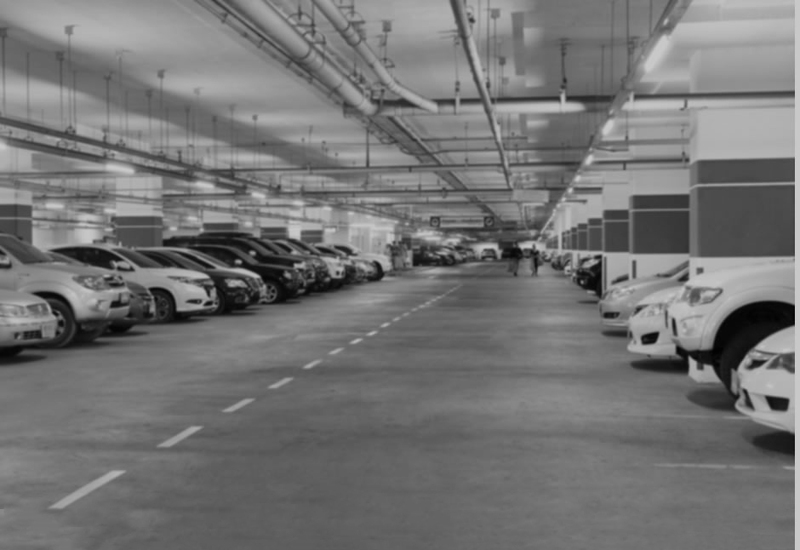 A parking management system can give notifications when a car is parked outside the assigned spot, parked in No Parking Zone, coming from the wrong side, recognize the number plate, and much more.